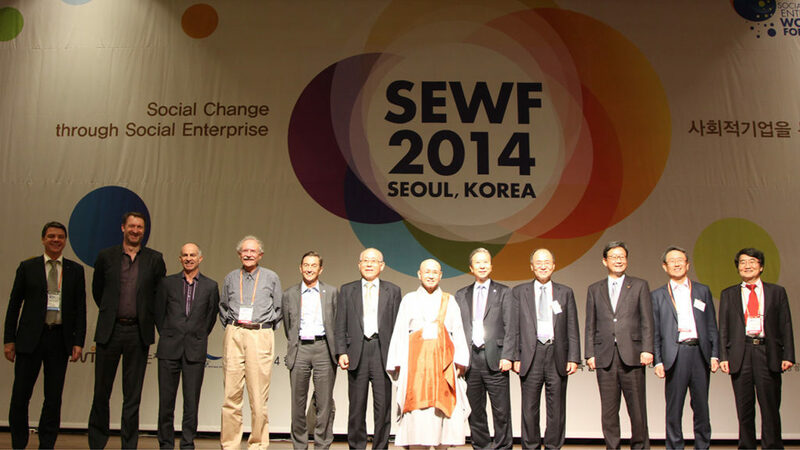 The 7th Social Enterprise World Forum (SEWF) took place in Seoul in October. The SEWF was the brainchild of Gerry Higgins from CEiS in Scotland who envisioned a large event that would draw social enterprise practitioners from around the globe to a different continent each year, acting as a catalyst for the social enterprise movement in that region. 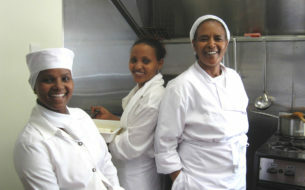 SVA is a founding partner and was the co-host of the SEWF in Melbourne in 2009. One of the key legacies of that event was the establishment of the $20m Social Enterprise Development and Investment Funds (SEDIFs). It didn’t just focus on social enterprise. The programme ranged from social innovation, to fostering social entrepreneurship, to impact investing, to impact measurement, to engaging the private sector and working progressively with Government to tackle deep social challenges. The major theme was the need for collaboration across sectors. 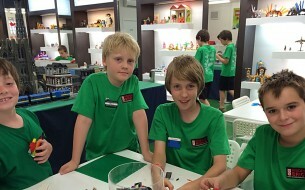 For me it was as if the social enterprise movement had come of age. It recognises that it is an important part of the equation in tackling the deep social challenges the world faces but also that as it matures it needs to work more effectively with other key stakeholders across sectors to achieve its social aims. Which was just as well for me, because the theme of my keynote presentation was around the need for greater collaboration to drive social innovation. My hypothesis is that as more cross sector collaboration happens we will see the emergence of a new breed of entrepreneurial organisation that will foster this approach. But these organisations will not act alone. They will be catalysts drawing together key companies, agencies, philanthropists or organisations. 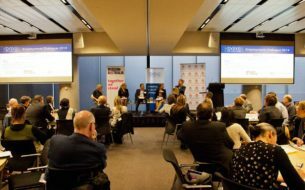 These new organisations have certain characteristics around testing new approaches and building the evidence base, focusing on sustainability and investment, scaling what works, drawing a talent base from across the sectors, and utilising their networks. The hypothesis was extended further to look at how this new breed of organisation challenges the status quo in terms of Government (and how they commission collaborative services), philanthropy (how they collaboratively fund innovation) and the not-for-profit sector (in terms of becoming more business-like and sustainable). For me the highlights of the SEWF (aside from Gangnam style!) were Jerr Boschee (the CEO of the Institute for Social Entrepreneurs in the USA) who gave a run through of his top 10 tips for moving social innovations to sustainable social enterprises; Jim Schorr (EX CEO of Juma Ventures and now a Professor at Vanderbilt University in the USA) who looked at social enterprise in the new paradigm of collaboration across sectors; Shuhuie Shih (Ministry of Labour in Taiwan) who talked about the work that was happening there to tackle entrenched unemployment; and Eddie Razak (from Agensi Inovasi Malaysia) who outlined a new model for impact investing being developed in Malaysia. There is always one gem that you hear at events like this. I didn’t note the speaker but I did tweet the quote – “what you want to sell and what people want to buy can often be markedly different things!” Good for all budding social entrepreneurs to remember this.